Level Up! Ep. 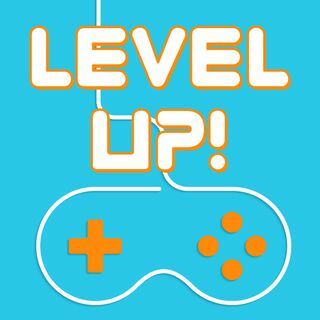 56 - Let's Talk About Sp00ky Games & Forza Horizon | Level Up! It's October. It's getting to be more like fall weather. So let's discuss some great games for the spooky season. Alex also give a short review on Xbox's newest exclusive Forza Horizon 4! Thanks for listening! You can find us on Twitter @LevelUpPod and on Facebook by searching Level Up! You can find Alex on Twitter @ALehew381 and on Twitch at TanookiTV.